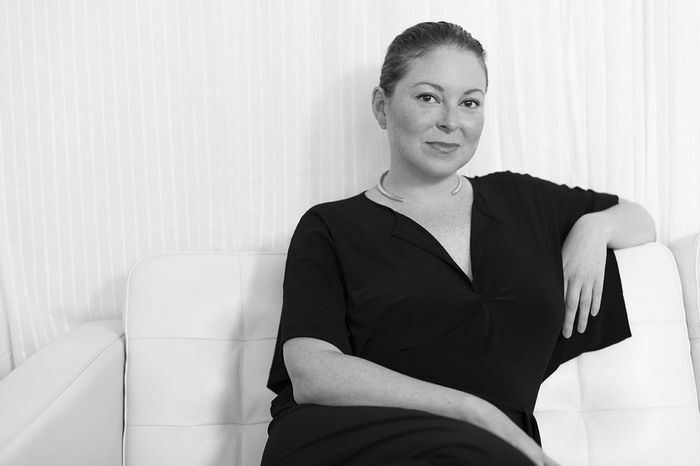 Joanna Vargas, celebrity facialist and founder of Joanna Vargas salons and skincare collection, thinks skincare doesn't have to be super expensive. “There are good products for any budget,” she says. This quote comes from a woman who works with some of the fanciest clients with some of the most enviable complexions in Hollywood (think Mandy Moore, Debra Messing, Elisabeth Moss. Maggie Gyllenhaal Constance Wu, and Julianne Moore), so you know it must be true. As it turns out, Vargas is not the only facialist to the stars who agrees that you can get effective skincare products with high-quality ingredients on a budget—you just have to know who to look for. So we asked some of our favorite celebrity estheticians in the business, like Renée Rouleau (Demi Lovato, Lili Reinhart) and Biba de Sousa (Emily Blunt, Miley Cyrus), to name their holy-grail skincare buys under $20. Keep scrolling to discover the affordable cleansers, lip balms, facial tools, and moisturizers (and more) they love. "Jergens is my favorite drugstore skincare brand. I love the lotion/self-tanner. It's easy to apply, and the color looks really natural. And it's better than the sun for the skin!" "I love a cleansing oil to take off makeup, and this one is great for anyone with sensitive skin. It's soothing, hydrating, and doesn't have harmful chemicals in it." "Aside from increasing blood circulation, which encourages a healthy-looking glow, a gua sha stone is really good for massaging the strong masseter muscles that people get from grinding their teeth and tension, which can lead to headaches. Plus, keeping those muscles softened by massaging with a gua sha prevents a wide look for the jawline so the face can be more narrowly sculpted. (Many people get Botox to help lessen the strength of those muscles, so this is an inexpensive DIY.)" "I work with a lot of clients who have acne, and subsequently, I work with a lot of skin pickers who have a hard time keeping their fingers off their face. These keep your hands busy and act as a reminder of where your hands shouldn’t be. Plus, it’s super fun to play with." "Most vitamin E oils are thick, but this one goes on smooth and sets into the skin really nicely. This is another good product to keep on your nightstand and use on your face, neck, and chest before bed. It's also great for sensitive skin. For the price, you can't go wrong." "I've used a lot of day creams but this is one of my all-time favorites. There’s something about the way this one makes skin look that I obsess over. It also has SPF 15, which is an added bonus, although I wouldn’t recommend it as your only sun protection if you’re going to be outside all day. It’s perfect for daily use if you spend most of the day indoors." "These cleansing wipes work really well and are very cost-effective. They are super convenient to keep in your car for after a workout or on your nightstand for when you aren’t up for washing your face." "Great to apply to pimples to help reduce inflammation and for use on acne-prone skin." "Great sunscreen that will really keep pigmentation away, and it blends well with makeup." "Another hydrating favorite, as it quickly absorbs into the skin and holds its moisture throughout the day. Apply on damp skin to help it spread evenly over the full face and neck. I use it all over the body." "An amazing over-the-counter option to help with rough skin on the body. Amazing for people suffering from KP, cracked heels, elbows, and knees, this lactic acid body lotion gently exfoliates dead skin, reducing rough, uneven skin tone and texture to reveal softer, suppler skin." "This is the best (un)kept secret in skincare, and it’s probably already in your cabinet. GIRL, SHAVE YOUR FACE! Adding an at-home dermaplane to your weekly regimen will help to slough away dead skin cells, allowing your products to absorb more easily and revealing fresh, dewy, glowing skin."